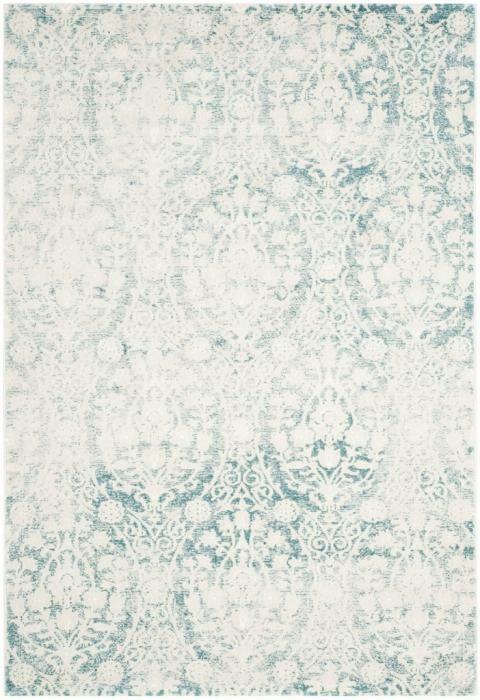 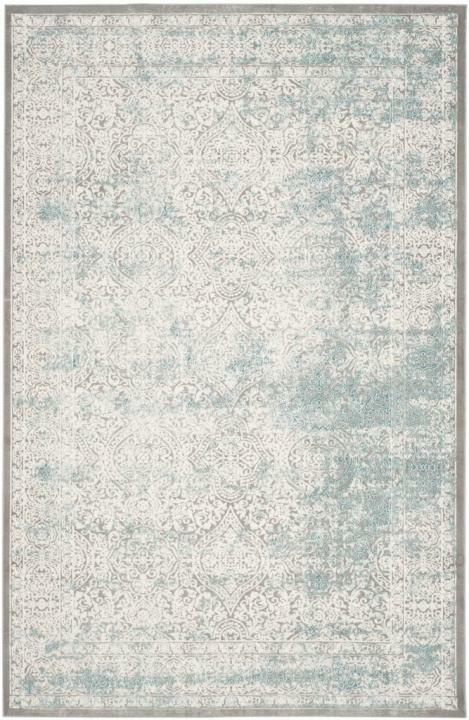 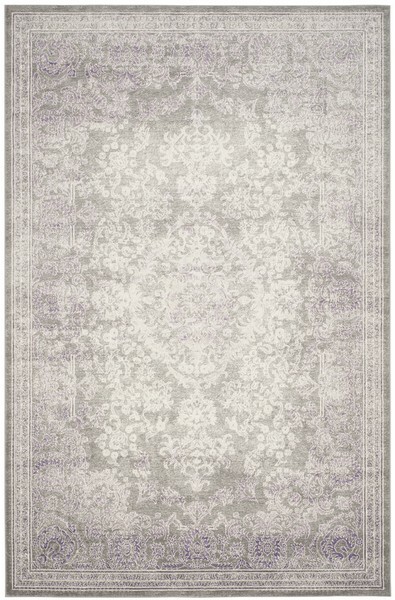 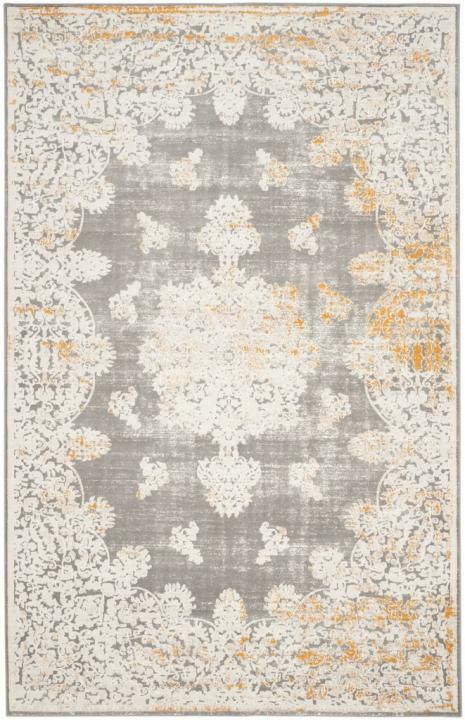 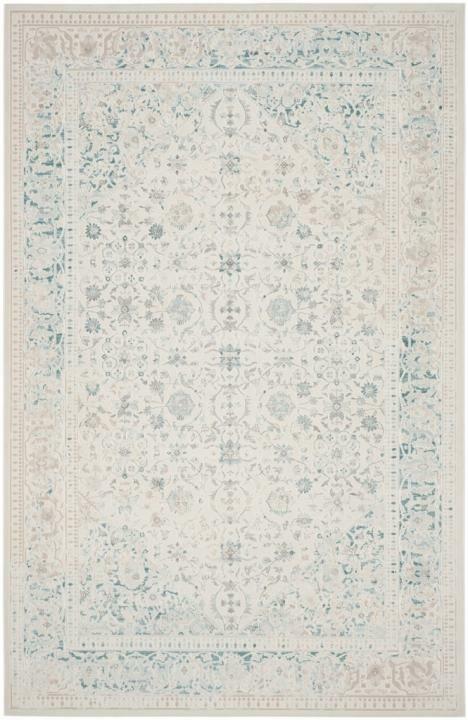 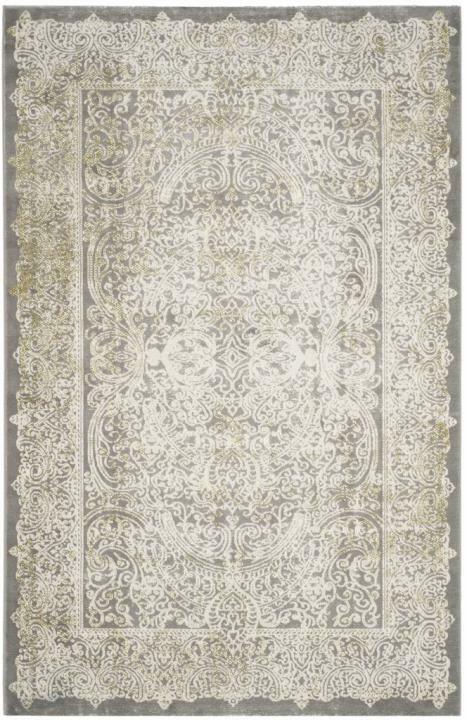 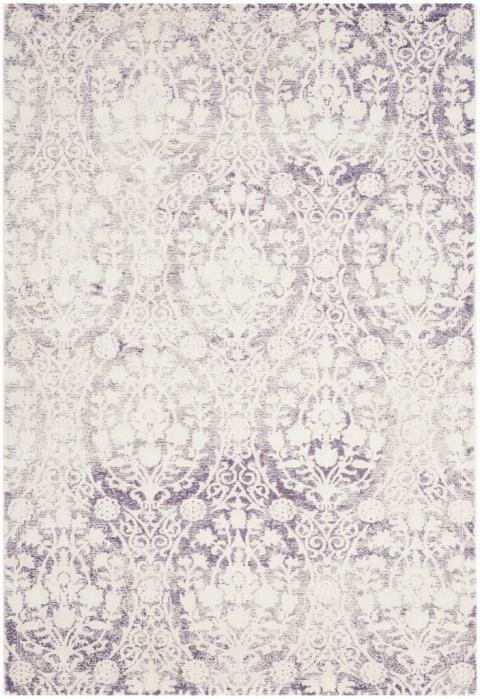 The Passion Collection is brilliant exhibition of heirloom styled, distressed-finish area rugs. 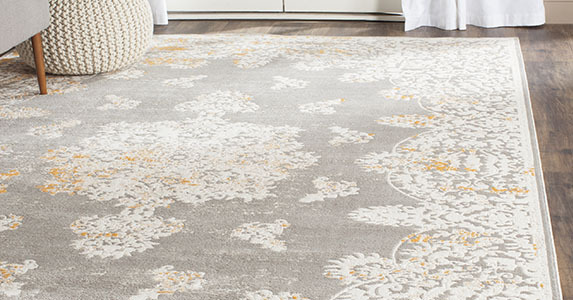 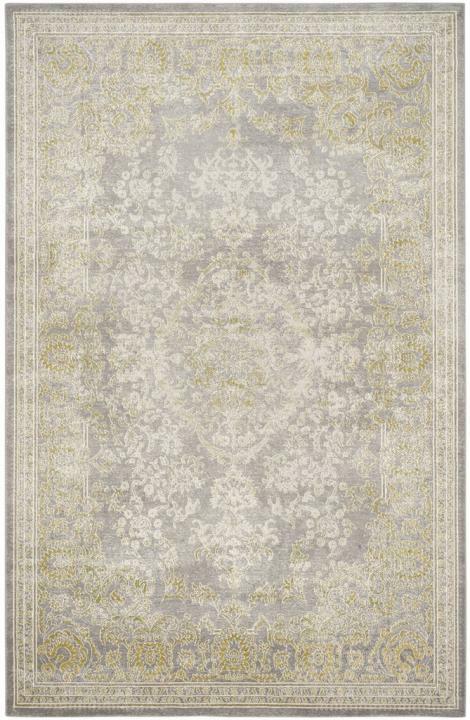 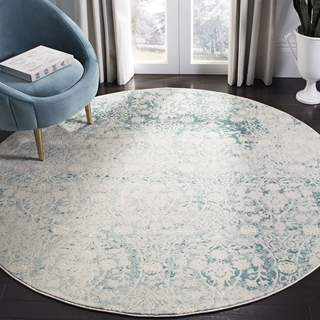 Classic motifs are veiled in the soft, antique patina of these sublime transitional floor coverings creating a swank look ideal for any traditional or classy-contemporary room decor. 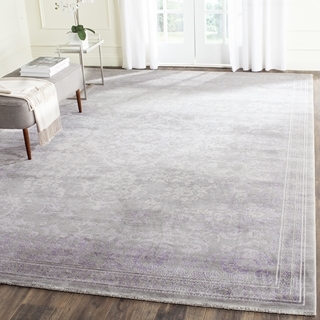 Passion is made using the highest quality synthetic fiber for long lasting beauty.